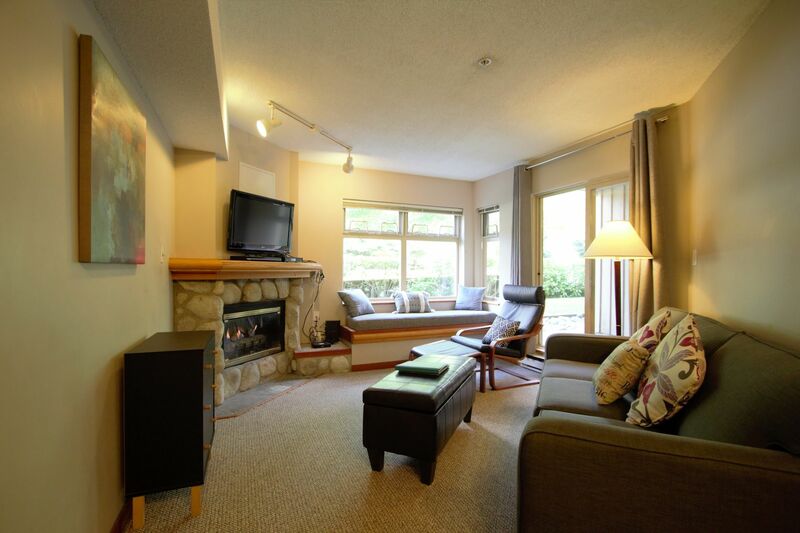 Located steps from the Creekside Gondola, this updated ground-floor 1-bedroom condo with a full kitchen, gorgeous stone fireplace, and a patio is sure to please. Features a Queen bed and Queen sofabed. Guests can enjoy the pool and hot tub. 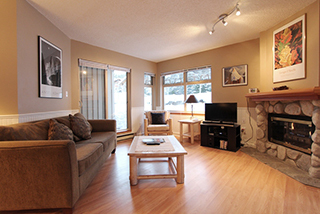 Located steps from the Creekside Gondola, this beautifully updated 2-bedroom condo with kitchen, gas fireplace, washer/dryer, and balcony is ideal for families. Features a Queen bed, Tribunk + Twin, and Queen sofabed. Guests can enjoy the pool and hot tub. 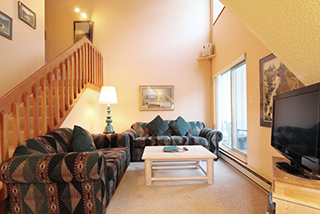 Located steps from the Creekside Gondola, this updated 1-bedroom condo includes a lofted master bedroom, 2 bathrooms, a kitchen, gas fireplace, and a balcony. Features a Queen bed and Queen sofabed. Guests can enjoy the pool and hot tub.